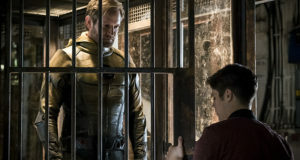 Overnight ratings report for the Flash season premiere episode "Flashpoint"
The new police captain in the Flash season premiere may look familiar to fans. 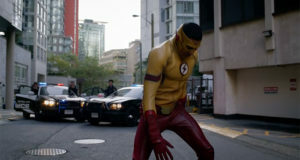 Happy Flash Premiere Day! 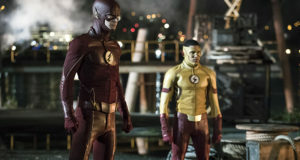 Here’s A Clip With Kid Flash! 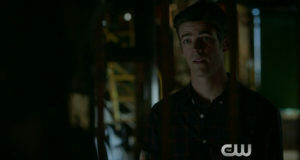 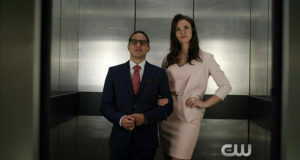 Another preview clip for the Flash season premiere, titled "Flashpoint"
Screen captures from a preview clip for the Flash Season 3 premiere, titled "Flashpoint"
Craig Byrne from FlashTVNews interviews the Executive Producers of The Flash about the show's upcoming third season. 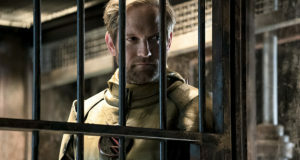 The CW has released an official description for the Flash season premiere, titled "Flashpoint"